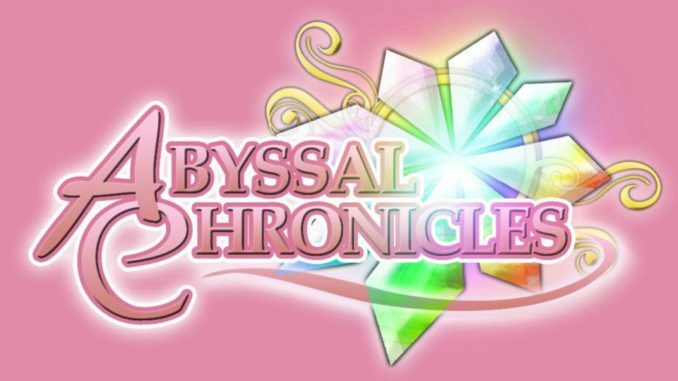 HomeAbyssal ChroniclesIntroducing AC's New Feature Column - Tales Fans Around The World! Introducing AC's New Feature Column - Tales Fans Around The World! With the suggestion, or rather, question of a friend of mine (Yes, Mistral. You. 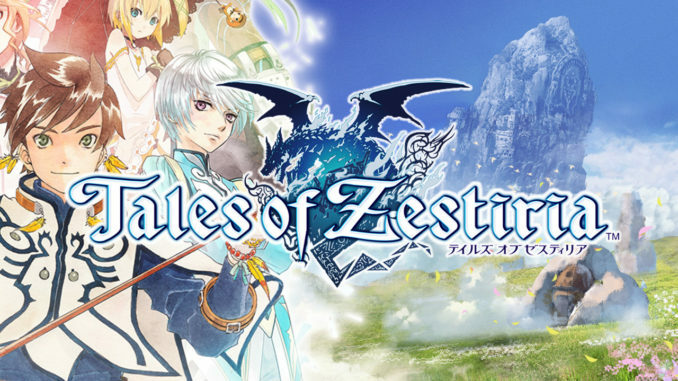 ), I've decided to put up a new column featuring Tales fans across the globe. 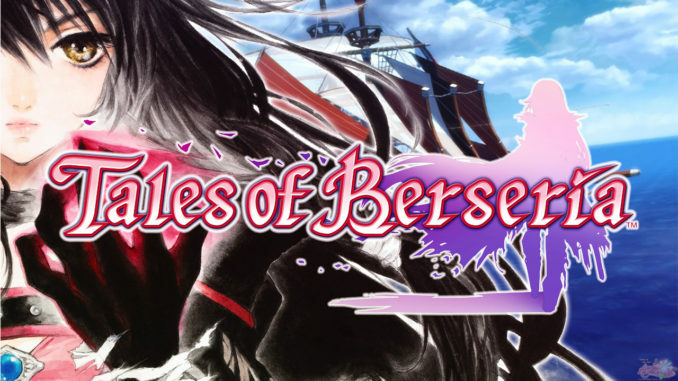 This new column, which we're calling "Tales Fans Around The World", will feature fans and how they show their dedication to our beloved Tales of Series. 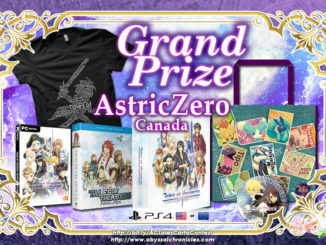 This can be in the form of artworks, fanfictions, cosplaying, maybe even cooking, amvs, and even pictures of you and your friends just plain playing a Tales game. Also, just to note, AC's AMV of the Month will be replaced by this, though this does not mean TFATW will be published every month, nor does it mean we're taking down AMV of the Month's page. Features will be shown en masse depending on what it is (i.e. fanarts will be shown en masse), unless what's to be featured requires that they take up the whole article (i.e. a big group doing a Tales cosplay, a series of Tales comics, etc.). 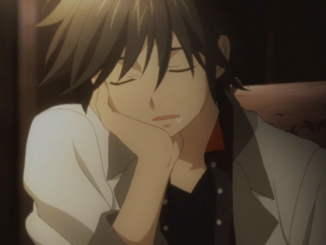 It can even be dedicated to a single person only, who perhaps shows his/her love for Tales by doing all the things I mentioned above. We'll kick off the first article of TFATW this Wednesday. People interested in being featured in this column can e-mail me at a745@abyssalchronicles.com. 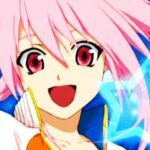 Feel free to submit ANYTHING that shows your love for the Tales of Series games, and you can be the next one to be featured here in AC! 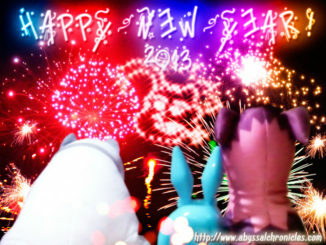 AC Would Like To Greet Everyone A Very Happy 2013 New Year!